‘Walking over to the closet where her robe was hanging in the hotel room and admiring it’ – My husband and I noticing this as we were relaxing in the room one evening, too cute. “Howard is probably having a busy day out delivering mail while we’re at the parks” – talking about her owl she got when we checked in to the hotel. In fact, she talked about him often and always greeted him as we walked back into our room, adorably unexpected. I can’t possibly remember all she said about him! “I’m so glad I came here with you guys. I mean, instead of coming with someone else. You guys are the best” – talking about our vacation in general; she’s so sweet. “Okay, one minute….I’m going to need to take notes for this” – when asking me about spells used in the Harry Potter movies now that she has a wand! I know there were plenty of other moments and if I remember more I will surely come back to this post to add them! 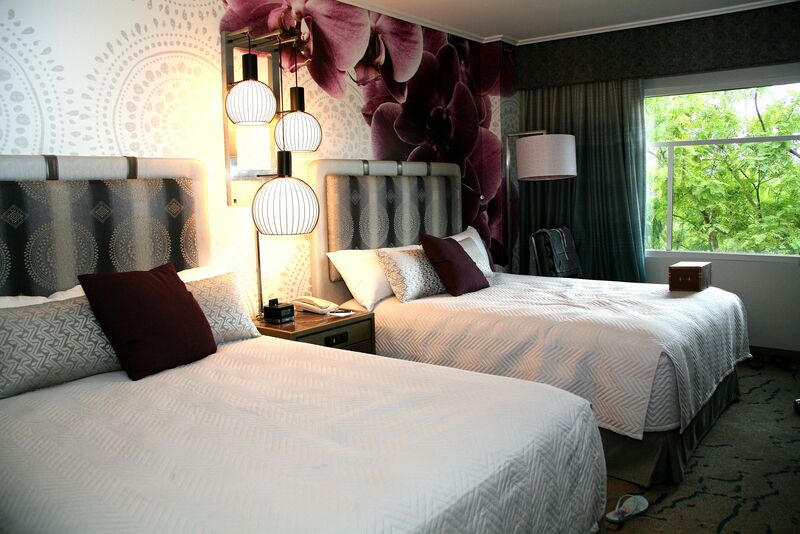 We stayed at Loews Royal Pacific resort and had a great experience! We were lucky enough to stay in one of the newly renovated rooms; it was beautiful and modern with plenty of outlets and usb ports….fitting for a family who travels with more technology than is probably needed! I don’t know what the other two resorts are like, but I would definitely stay at Royal Pacific again and would recommend it to friends and family! This resort has a nice pool and several options for dining; we had good meals at Bula Bar and Grille and Islands Dining Room. 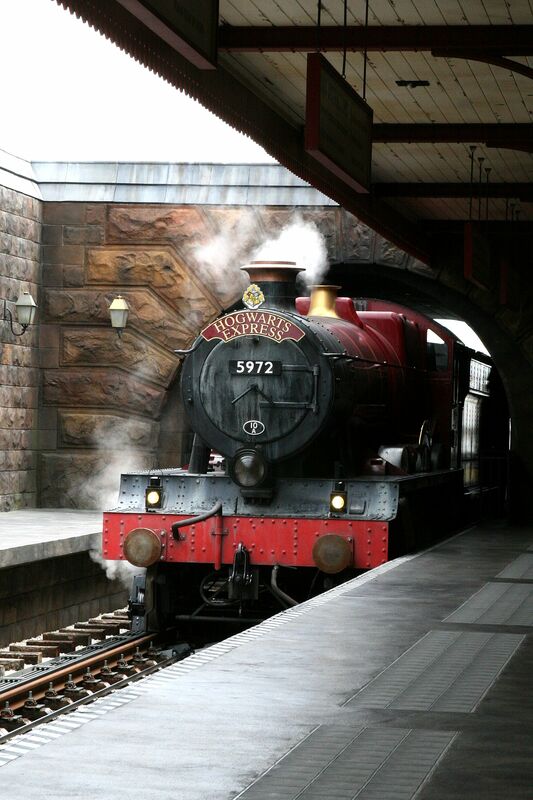 Staying on site has some great perks too like convenient transportation (water taxis or even walking), early admission to the Wizarding World of Harry Potter and express passes for rides at the parks! 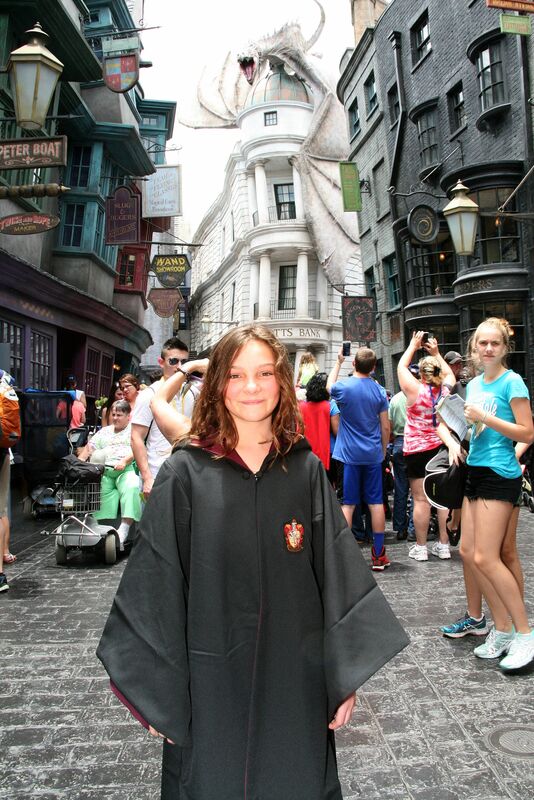 Our time in the parks was heavily focused on the Wizarding World of Harry Potter. I will tell you, stepping into these areas felt like stepping into a completely different park even though it’s part of both Islands of Adventure and Universal Studio parks. 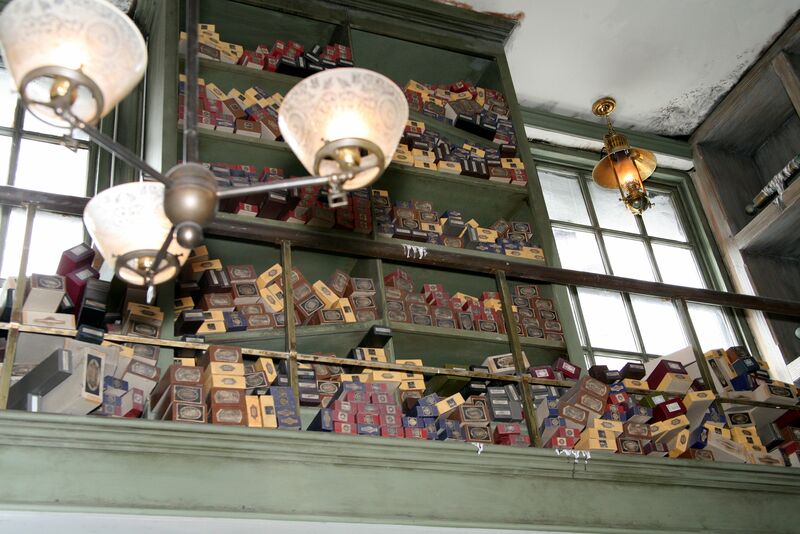 A fun fact we learned from an employee at Olivander’s is J.K Rowling, author of the books, had a great deal of influence on everything seen in the Wizarding World of Harry Potter. So much that if she didn’t like an idea or approve a design it did not go in. 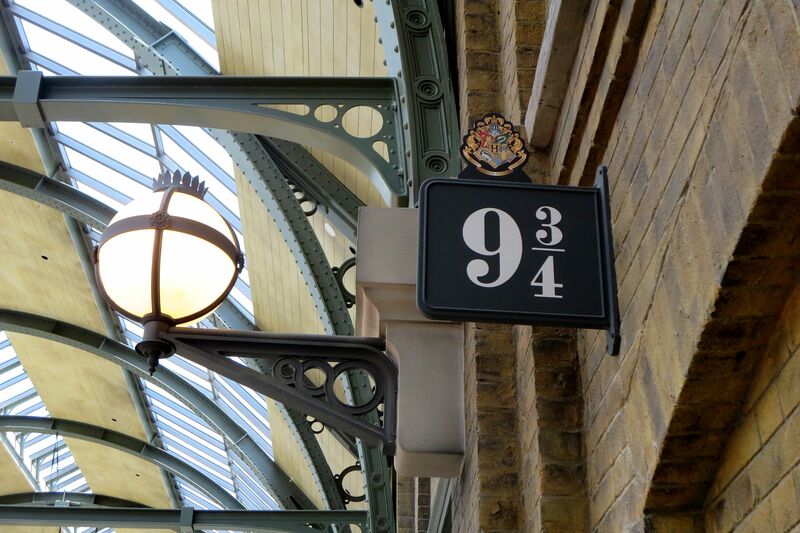 Can you imagine seeing books you’ve written come to life not only in movies, but also in a theme park for fans everywhere to enjoy? It’s pretty amazing! The detail of the buildings and throughout the rides does not go unnoticed. 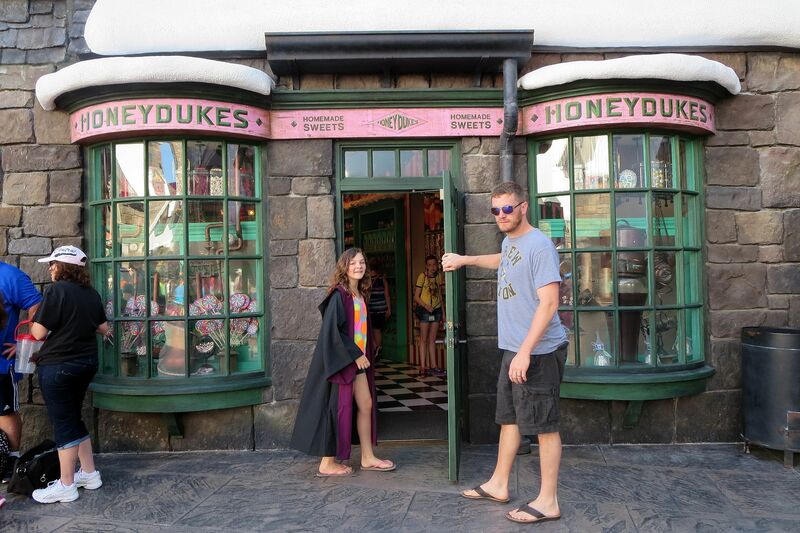 Our favorite things in Hogsmeade, on the Islands of Adventure side, are Hogwarts (naturally) and the Harry Potter and the Forbidden journey ride inside where you take a fun tour through the school as you wait in line seeing halls with talking photos, the classroom for Defense Against the Dark Arts and Dumbledore’s office, Honeydukes Candy shop with its fun atmosphere inside, The Hippogriff ride that provides a fantastic view of Hogwarts and the iconic Olivanders wand shop. I have to put focus on Olivanders and the option to go through the wand ceremony….if you are a fan of the movies and especially if your children are also fans, do not leave without doing this! For the wand ceremony, you go into the room in groups and the child chosen to participate is completely random. We actually went through twice, because we enjoyed it so much and were even more thrilled when Hailey was chosen our second time through. 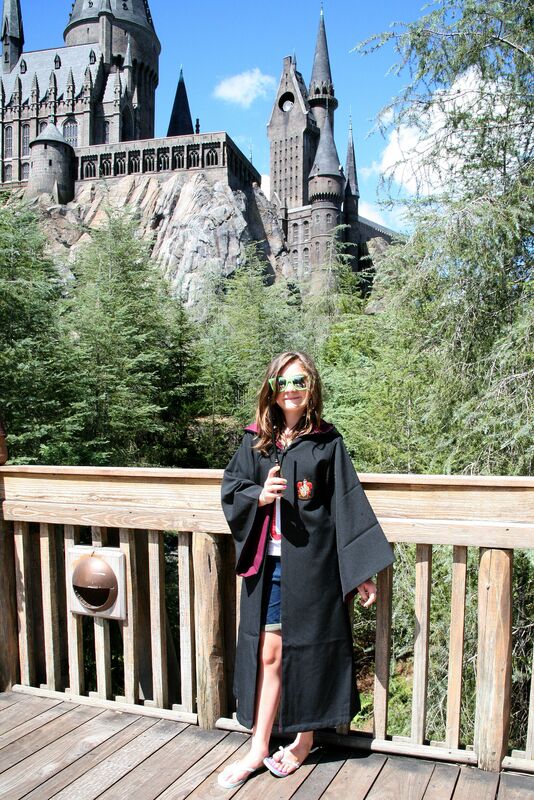 I think it helped immensely that she was wearing her Gryffindor robe the second time we went. This is fun whether your child is chosen or not though, because the employees working at the shop (we saw two different men) do a brilliant job of reenacting the scene from the movie where Harry receives his wand…asking Hailey questions, telling us wand facts, having her try different wands by casting spells that don’t go as planned and require repair using his own wand and finally stumbling upon the perfect one that we know is hers by the music from the movie, the glow of light and the wind like breeze making her hair flow back. It doesn’t get much more magical than that for a kid! It’s dark in this room with no flash photography allowed so you won’t get great photos or video, but the memory is amazing! 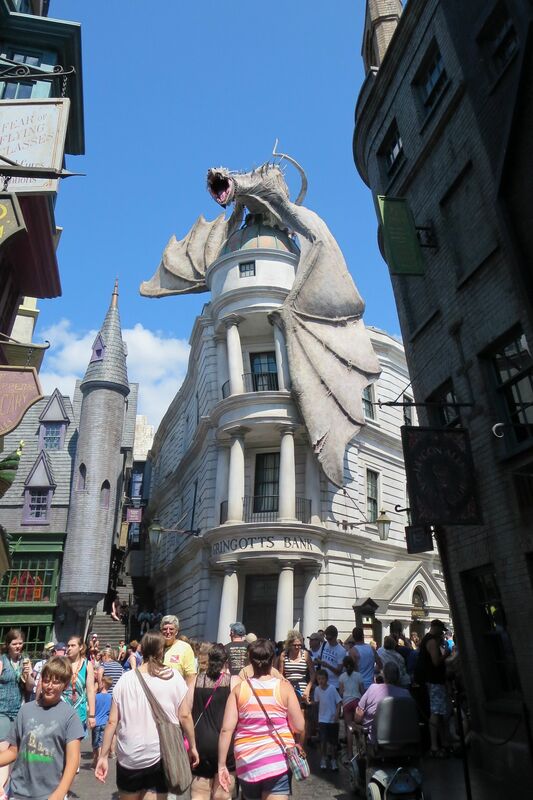 Next is Diagon Alley, just added in 2014! 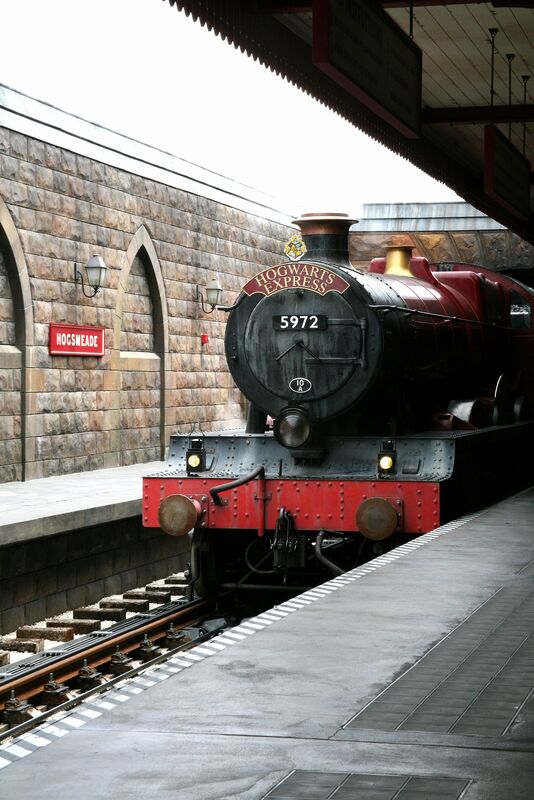 You travel to Diagon Alley, found in Universal Studios park, by boarding the Hogwarts Express! The train ride over itself is very enjoyable and the cabins in the train, like everything in the park, are an identical match to what you see in the movies. 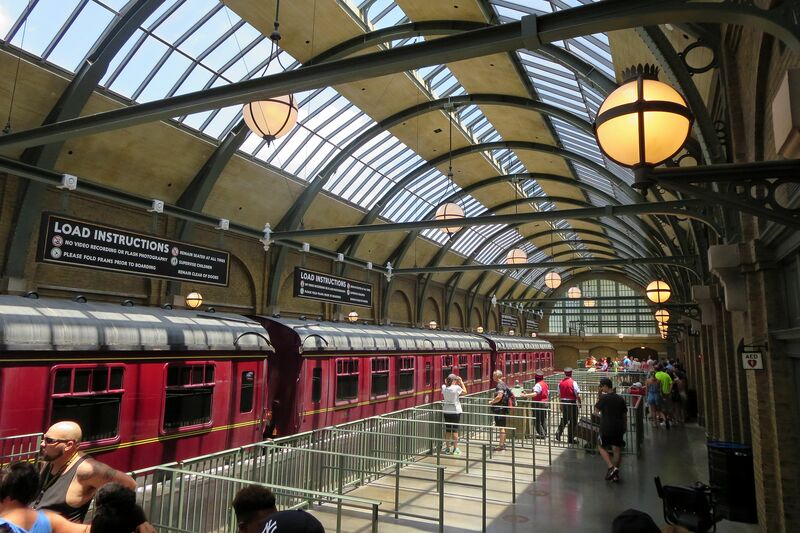 One fun part of traveling back to Hogsmeade from Diagon Alley is the illusion mirror found in the line to the train station where it actually looks like you disappear into the brick wall between platforms 9 and 10 to of course reach your destination of platform 9 3/4. We have video of Hailey walking through and she thinks it’s the coolest! 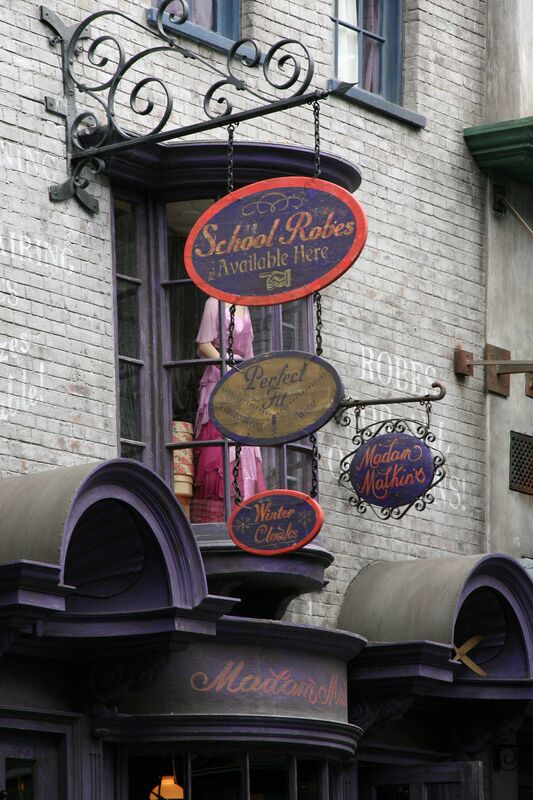 Our favorite spots in Diagon Alley were The Leaky Cauldron where we had a good breakfast and lunch, Gringrotts Bank and the ride inside – much like the ride in Hogwarts, you get a nice tour of the bank walking through the line and it all looks incredible, Maddam Malkins where we bought Hailey’s school robe and a cute shirt for myself and Shutterbuttons behind Weasley’s Magic shop where you can take moving photos you view on DVD. We didn’t actually partake in this as I’m sure it’s a bit expensive, but it is a cool idea and they provide wardrobe for dressing up and take quite a few shots. Click here for more details! 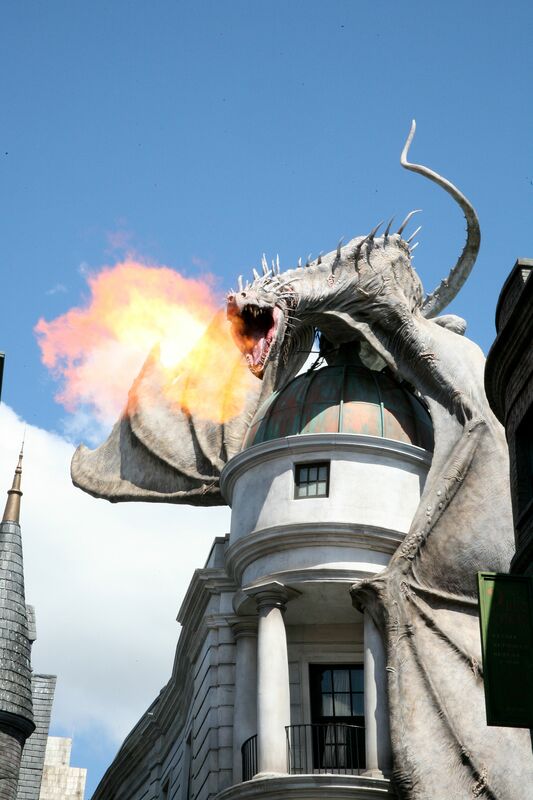 And one last thing before leaving Diagon Alley, try to see the dragon atop Gringrotts Bank breathe fire! The timing and amount of fire is random, but you will hear the dragon growl to give you warning it’s coming soon. Everyone pauses in the alley to watch when it happens. For the rest of Universal, meaning the non Harry Potter parts of the parks, we really enjoyed walking through all of it and found a few favorite rides! 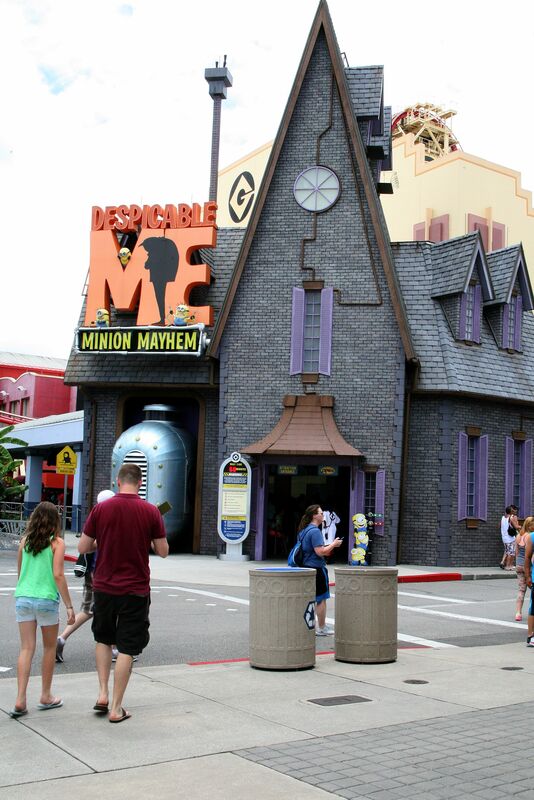 If you are familiar with the Despicable Me movies, they have a ride called Minion Mayhem that’s thoroughly enjoyable! I was truly impressed with the way Universal combines 3D vision and large scale simulation in their roller coaster like rides! Transformers, Spiderman and the indoor Harry Potter rides all featured the simulation and it made you feel like you were right in the middle of the action, a very cool feeling! The rides were quite long too so any wait we had in line felt worth it! I tend to think I now prefer rides like these over the basic outdoor roller coasters. 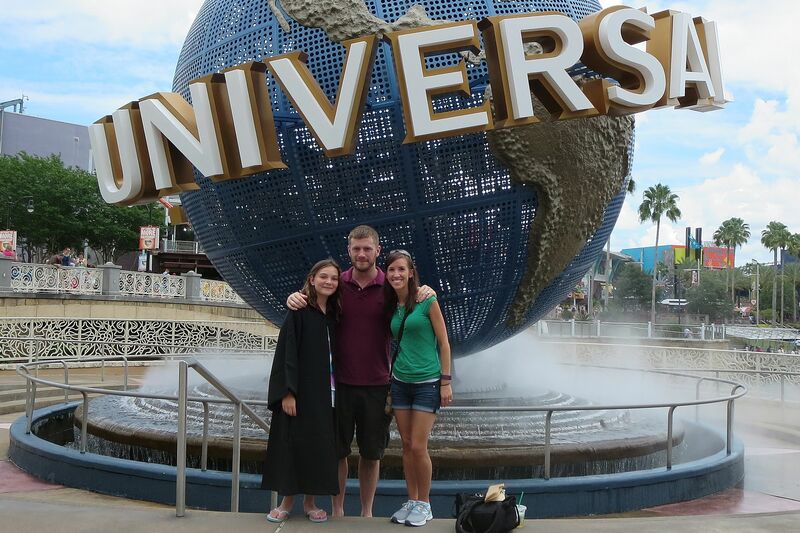 Overall, we would go back to Universal; we had a great time! When we do return, I would plan it as a combination trip with a day or two at Universal and then some time at Disney or perhaps the beach. The beach would be perfect after visiting Universal or Disney since you tend to need a vacation after those vacations 🙂 We got back during the weekend so we had a little time to rest before truly getting back to reality. By Hailey’s request we’ve spent our evenings watching the Harry Potter movies and she even wore her Gryffindor robe while we watched the third movie our first night back still filled with excitement from our trip! I’m so glad she had a wonderful time; it’s a joy watching vacations like these through your children’s eyes! 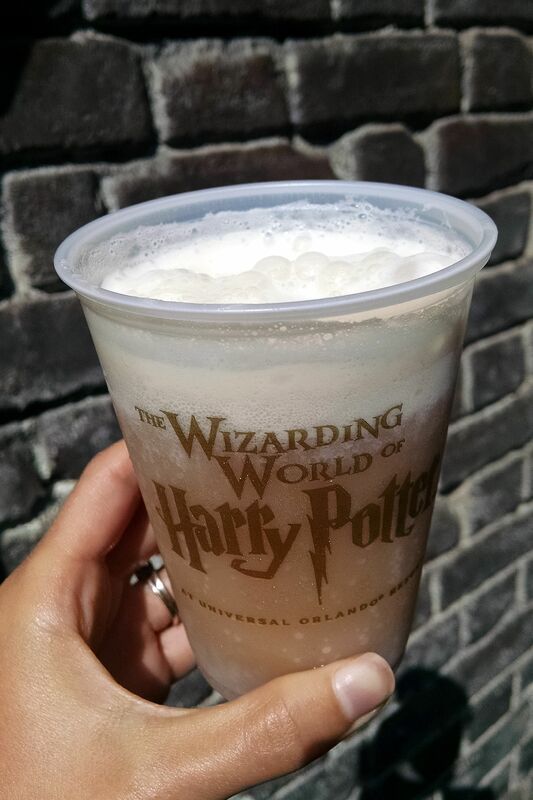 If you’re planning a trip to Universal soon, I hope this post proves helpful in your planning! 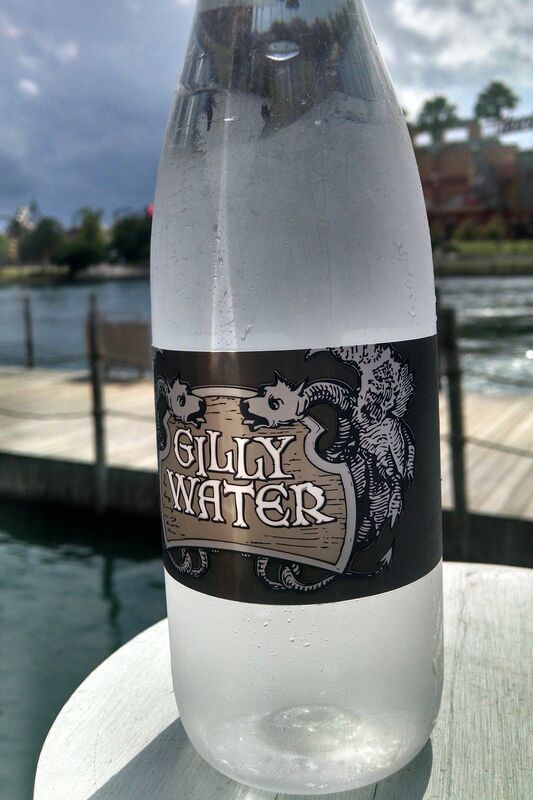 Happy Vacationing! Useful information. Lucky me I discovered your website by accident, and I’m stunned why this coincidence didn’t took place earlier! I’m so happy you stumbled upon my blog and found it helpful! I certainly hope you continue to enjoy future posts! Thanks for sharing your Universal experience. I’m planning on going there in July and your review is so helpful! Great photos! Hi Marie! I’m thrilled to hear you found my review helpful and I hope you have a wonderful vacation!